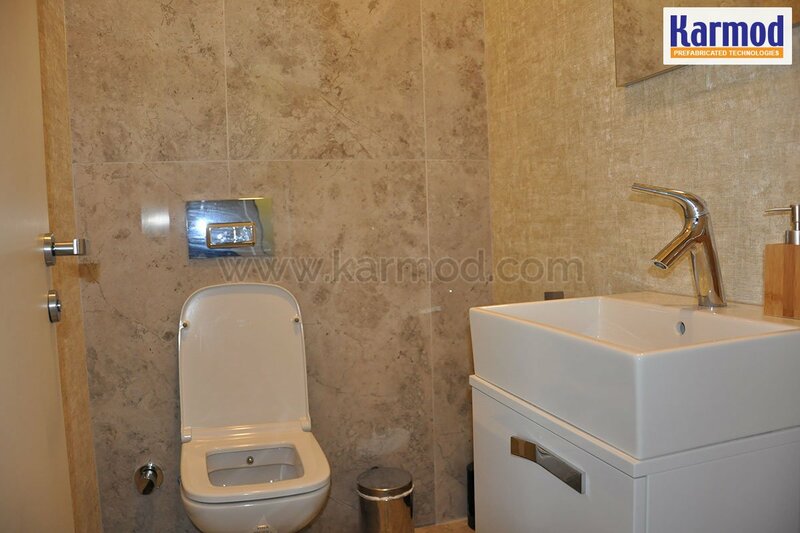 Karmod is a worldwide brand name and produces prefabricated toilet and prefabricated bathroom units according to international standards. 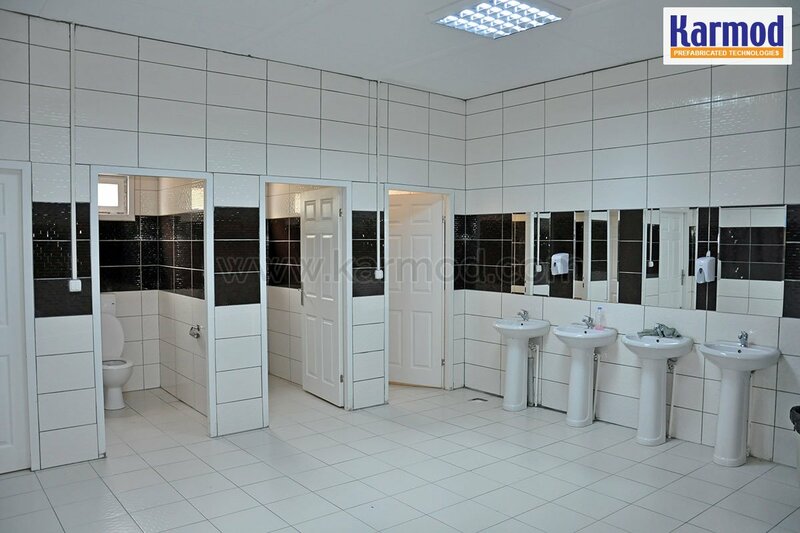 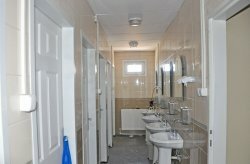 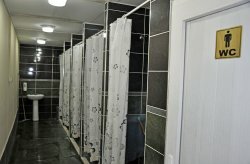 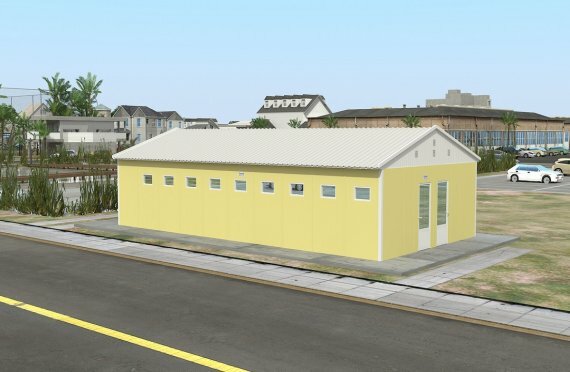 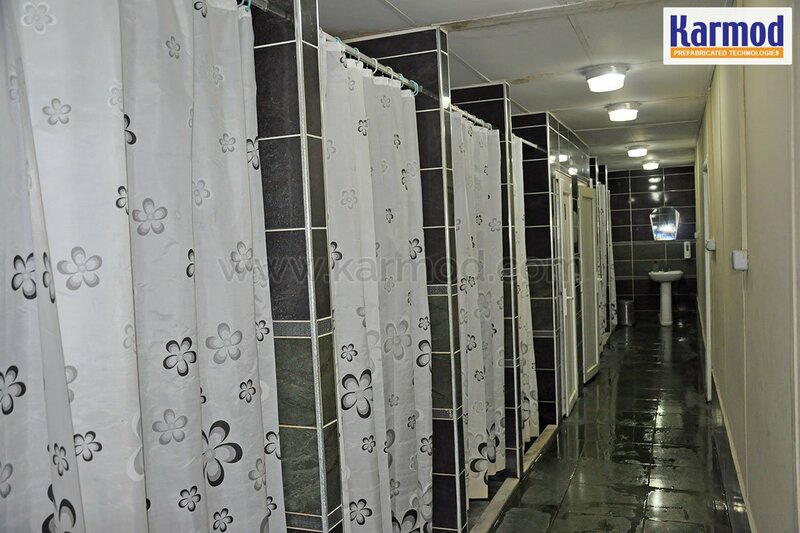 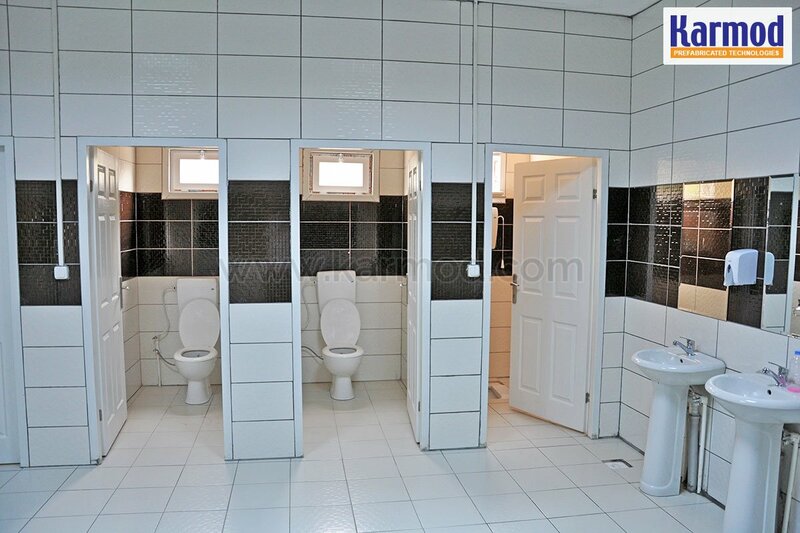 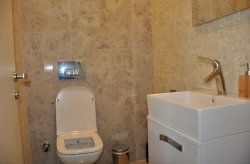 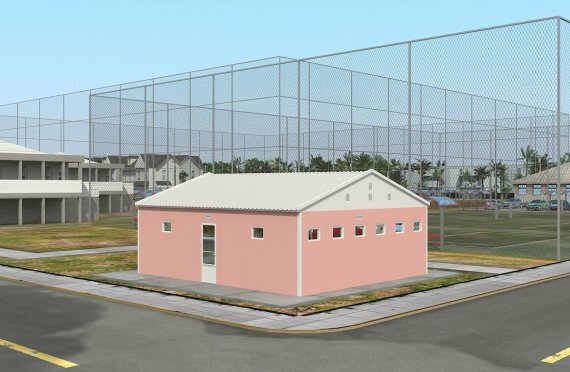 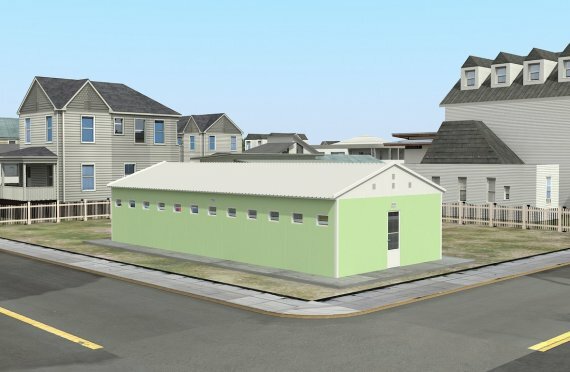 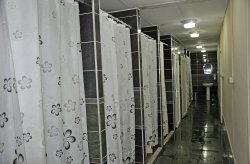 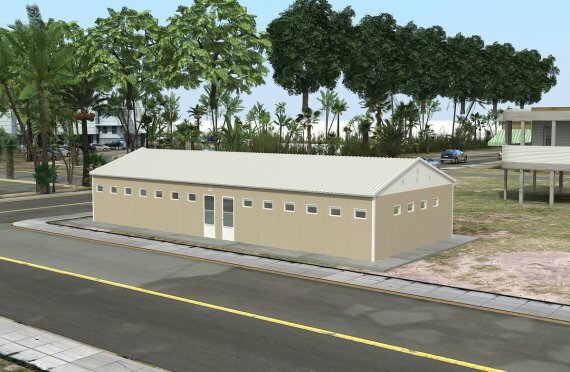 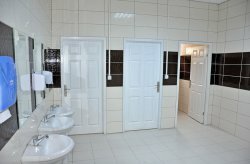 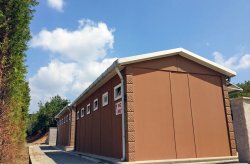 We offer toilet and shower facilities for all types of public social facilities, mines, oilfields, international fairs, parks, gardens, sports organizations, tourism industries and road construction sites. 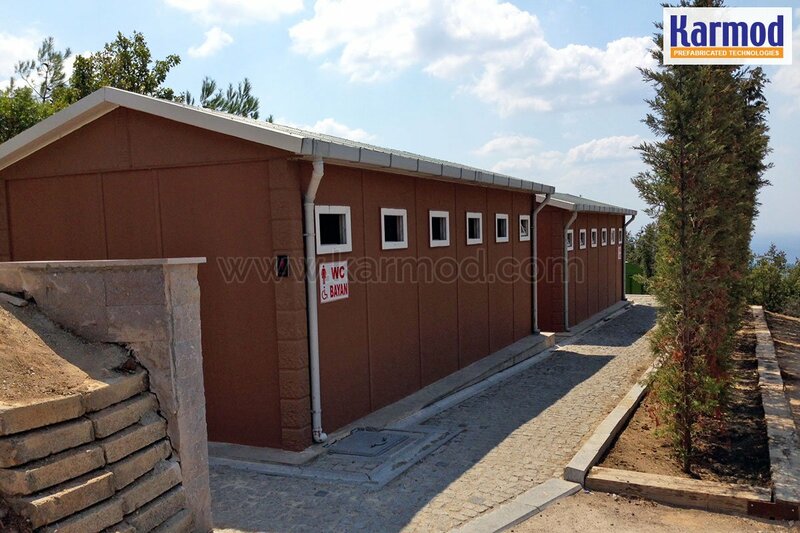 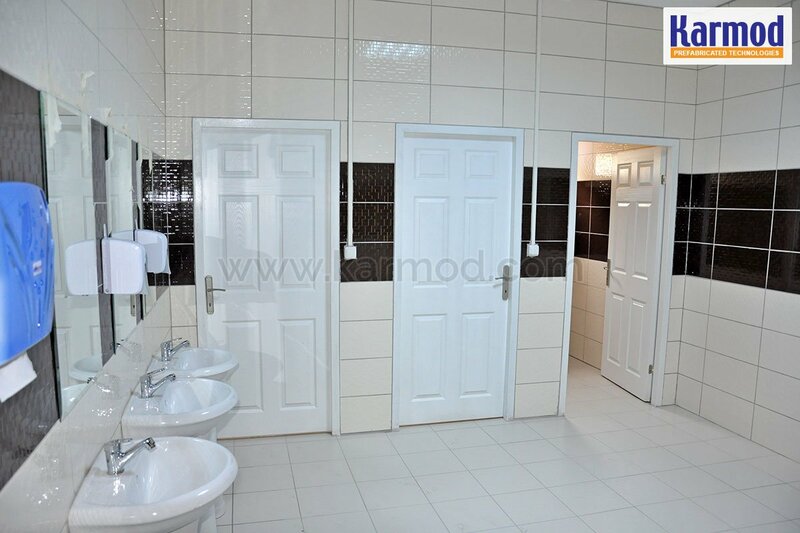 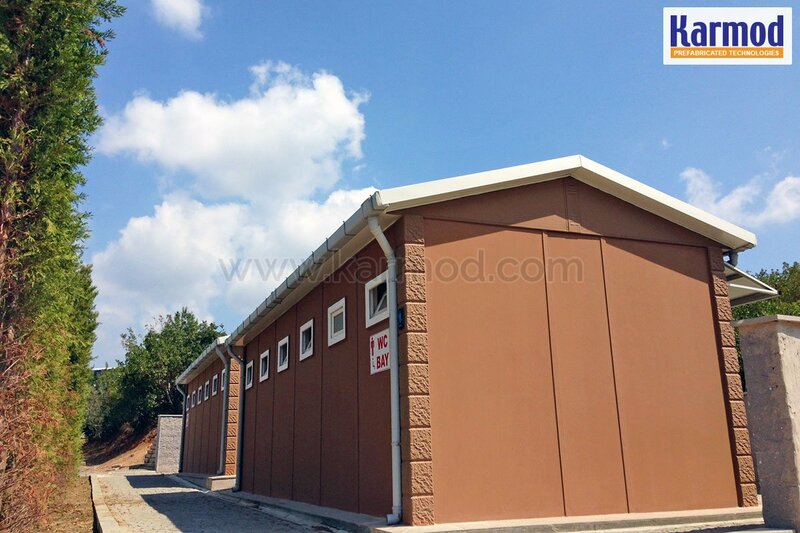 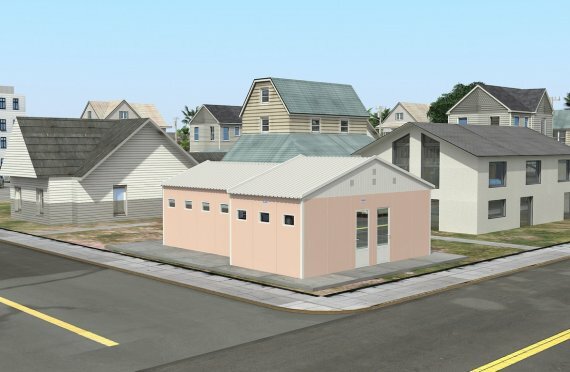 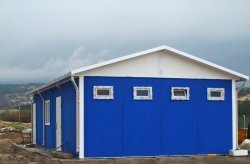 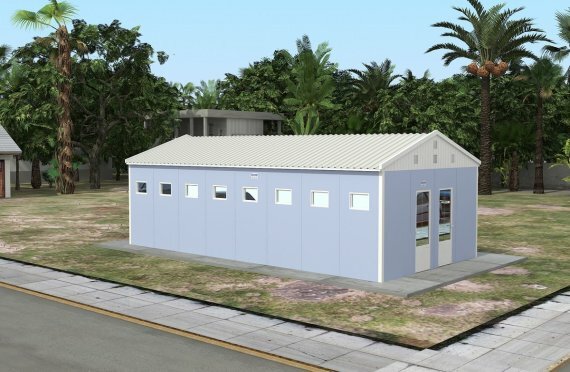 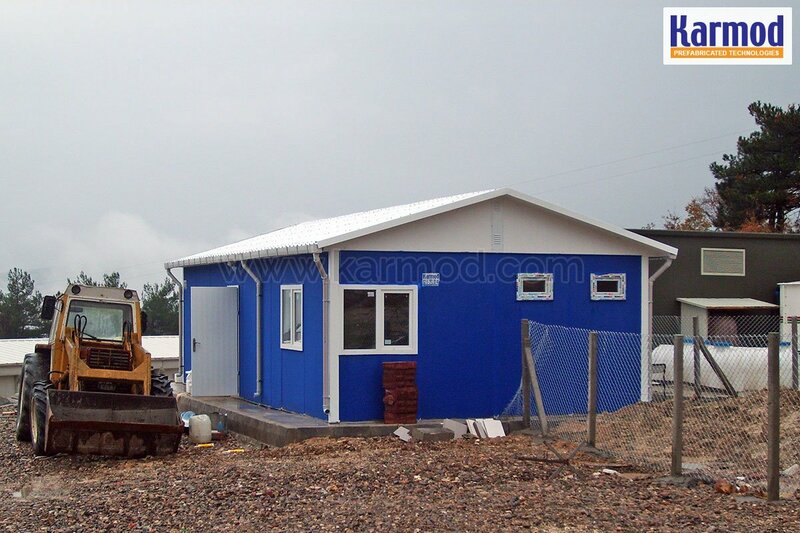 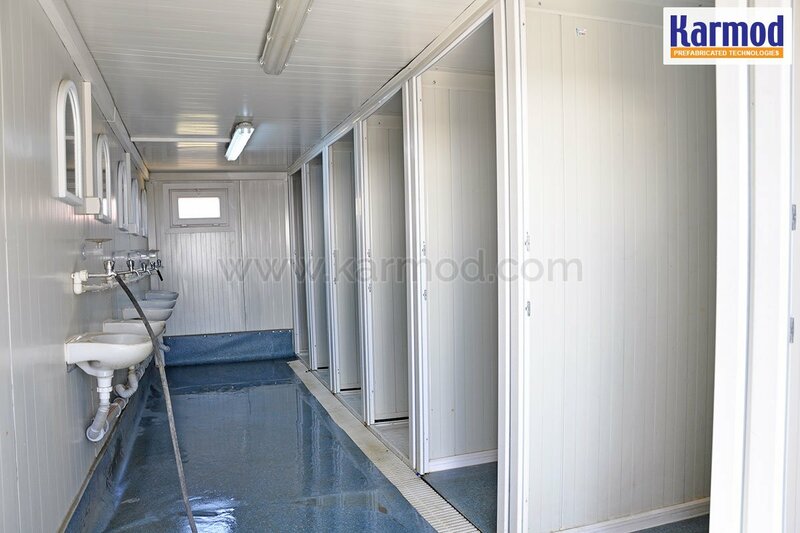 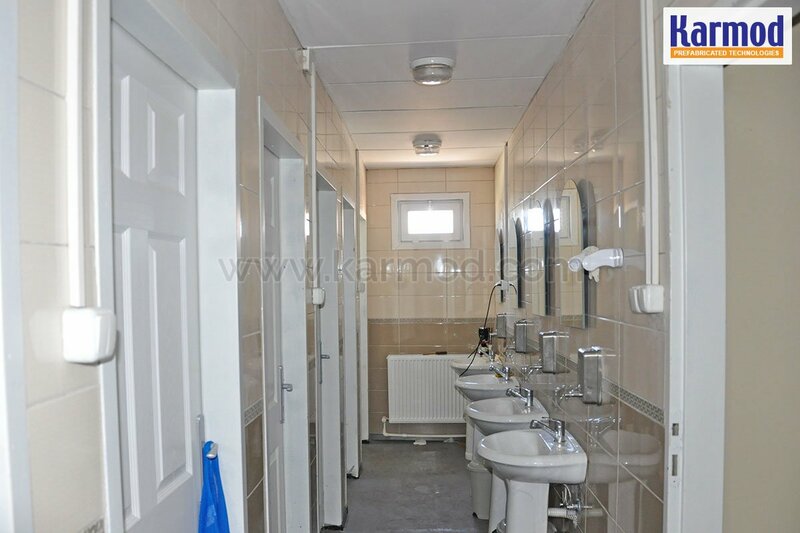 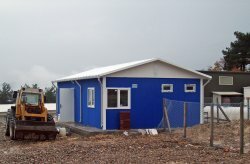 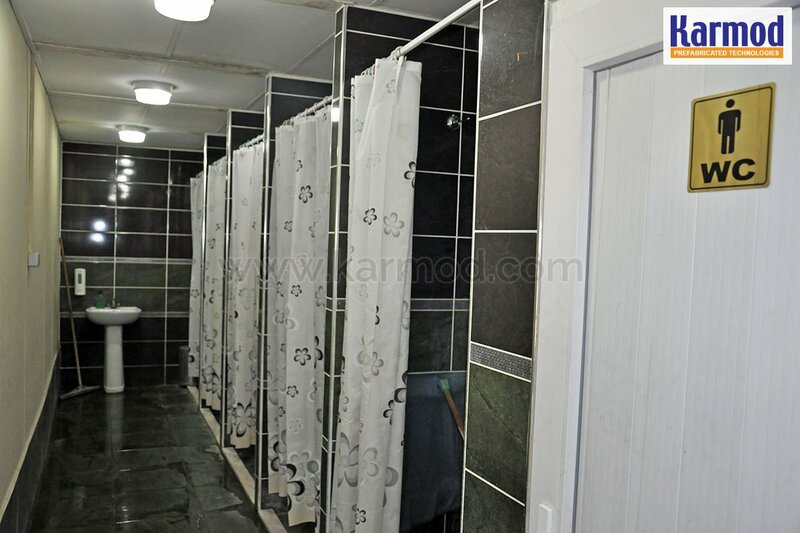 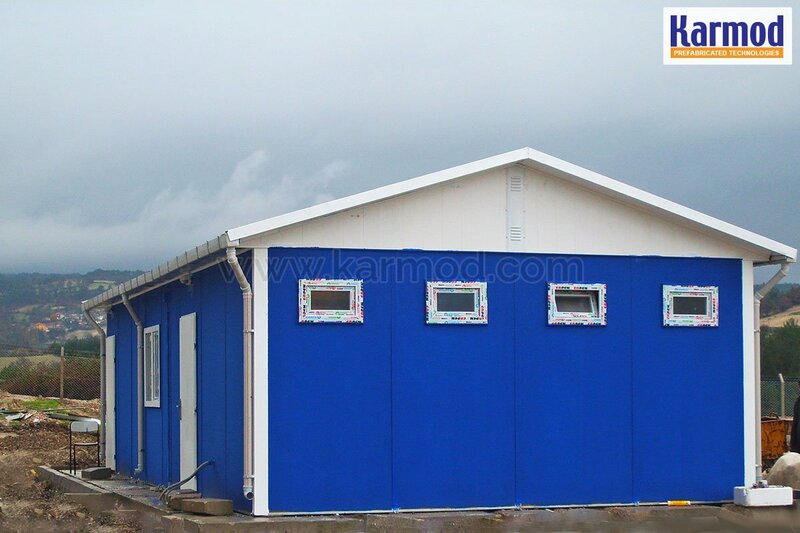 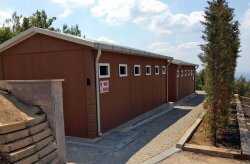 Karmod uses only quality-certified materials for the manufacture of prefabricated portable toilets and showers. 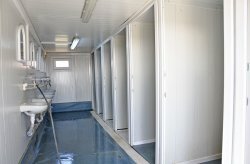 We manufacture different configurations of sanitary and prefabricated bathroom units according to international quality standards.